Heezen, B. C., and Ewing, Maurice. (1952). Turbidity currents and submarine slumps, and the 1929 Grand Banks earthquake. American Journal of Science, 250(12), 849-873. Lawson, Andrew. (1893). The Geology of Carmelo Bay. Univ. Calif., Dept. Geol., Bull. 1, 1-59. Smith, W. S. R. (1902). The submarine valleys of the California coast. Science, XV(382), 670-672. Spencer, J. W. (1903). 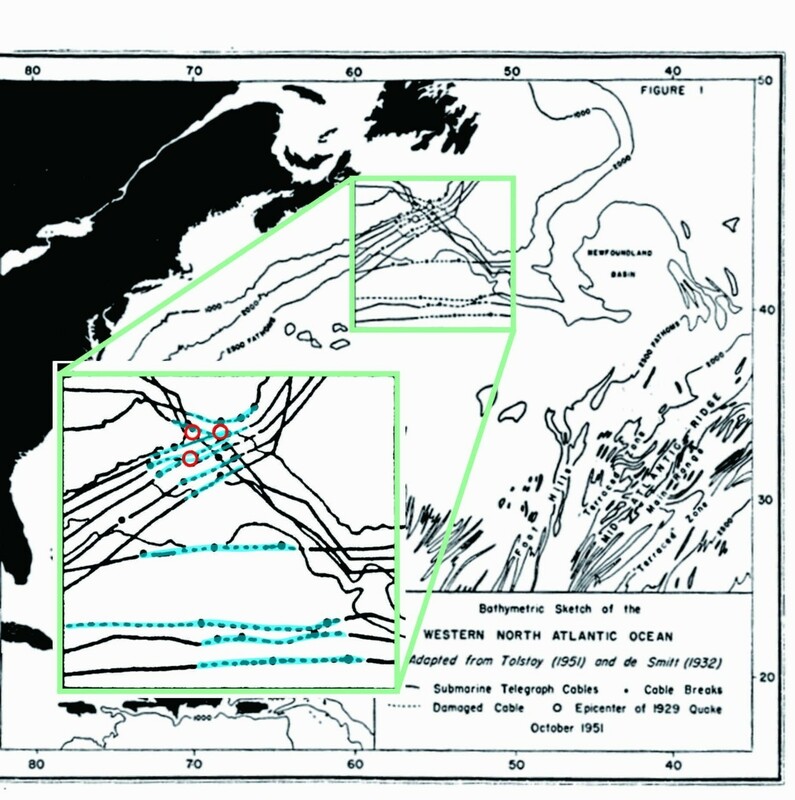 Submarine valleys off the American coast and in the North Atlantic. Bull. Geol. Soc. Amer., 14, 207-226. Daly, R. A. (1936). Origin of submarine canyons. American Journal of Science, 31(186), 401-420. Shepard, F. P., Emery, K. O., (1946). Submarine photography off the Californa Coast. Jour. 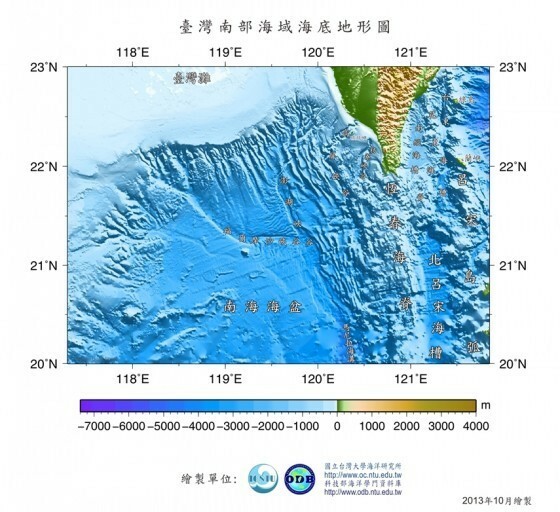 Geol., 44(5), 306-321. Shepard, F. P., Revelle, R. R., Dietz, R.S., (1939). 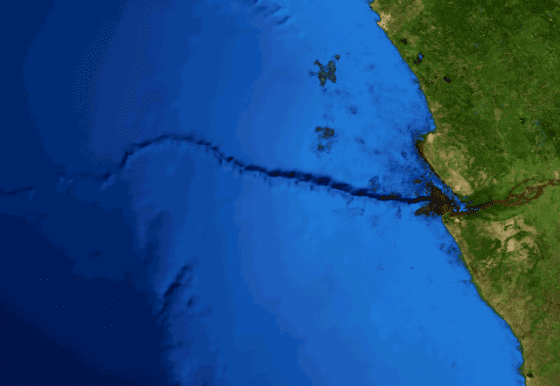 Ocean-bottom currents off the California Coast. Science. 89(2317), 488-489. Shepard, F. P., (1937). Inverstigation of submarine topography during the past year. Trans. Amer. Geophys. Union. 226-228. Shepard, F. P., (1981). 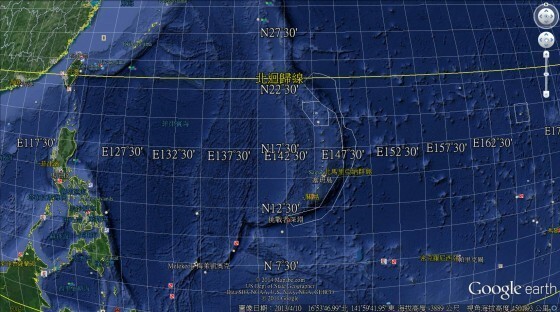 Submarine canyons; multiple causes and long-time persistence. AAPG Bulletin, v. 65, 1062–1077. Harris, P. T., and Whiteway, T. (2011). 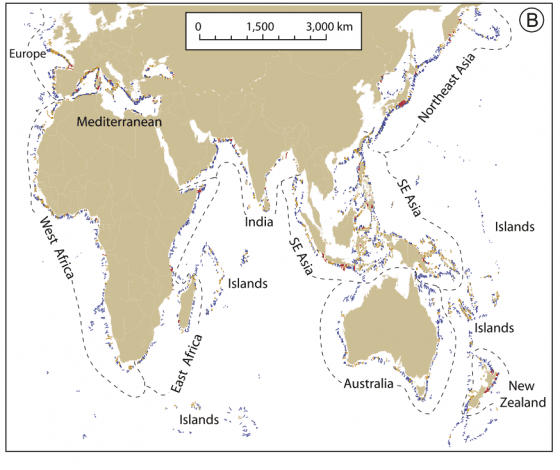 Global distribution of large submarine canyons: Geomorphic differences between active and passive continental margins. Marine Geology, 285(1-4), 69-86. Hsiung, K.H., and Yu, H.S. (2011). 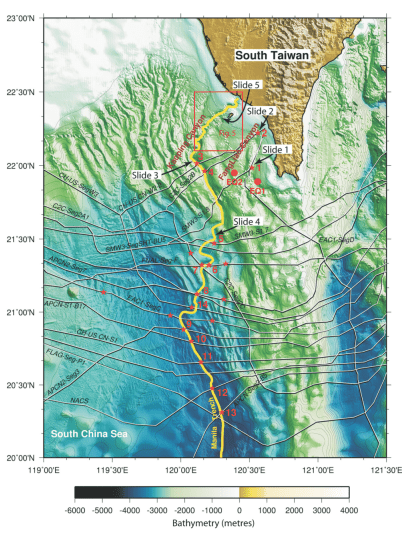 Morpho-sedimentary evidence for a canyon–channel–trench interconnection along the Taiwan–Luzon plate margin, South China Sea. Geo-Marine Letters, 31(4), 215-226. Hsu, S.K., Kuo, J., Lo, C. L., Tsai, C. H., Doo, W. B., Ku, C. Y., Sibuet, J. C. (2008) Turbidity Currents, Submarine Landslides and the 2006 Pingtung Earthquake off SW Taiwan. TAO. 19(6).